Rebecca Alexander has worked in psychology and education, and has an MA in Creative Writing. 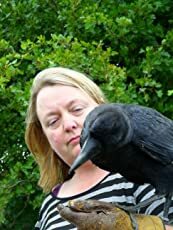 She lives with her husband on the coast of England. CLICK HERE FOR MORE STORIES BY REBECCA ALEXANDER. 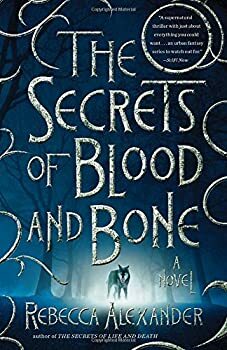 The Secrets of Blood and Bone is the second book in Rebecca Alexander’s JACKDAW HAMMOND fantasy series. I haven’t read the first book, The Secrets of Life and Death, yet but I found I could follow events in this book with little trouble. There may be some mild spoilers for the first book in this review.